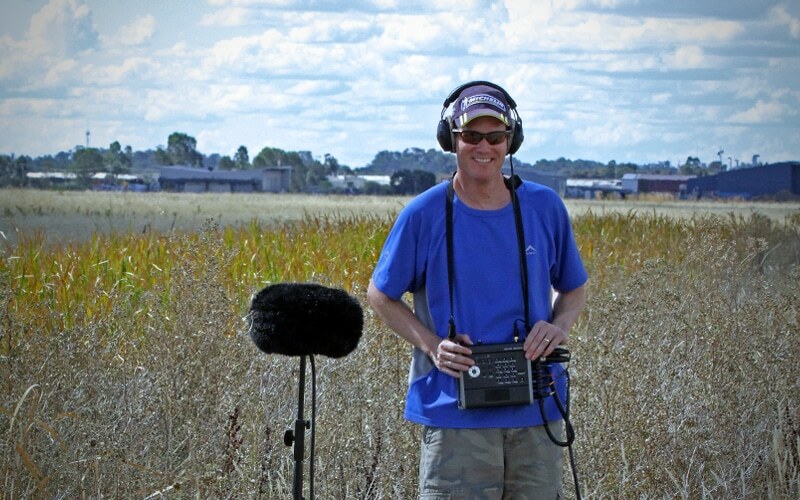 In 2008, sound designer Paul Baxter, made the big move from head sound engineer, MD and co-owner of Sonovision, South Africa’s number 1 sound studio, to put down roots and join Risk Sound in Melbourne, Australia. After 8 years as Senior Sound Designer and Specialist Manager, Paul started Baxter Sound in 2016, servicing the industry as a freelance sound designer and audio post production studio. With his keen understanding of dramatic tension and comedic timing, the result is effective communications that have earned him Gold, Silver and Bronze Cannes Lions, D&AD Yellow Pencils, AWARD Awards, MADC Awards, Clio Awards, One Club, Loerie Awards and London International Awards. He’s also been invited to judge Clios, AADC, Loeries and The New York Festival and was also a committee member of the MADC for four years. Highly regarded in South African advertising circles, Karin has been the senior producer at some of the best agencies, on the biggest productions, with the most difficult people. There are stories that only a producer can tell, but fortunately, they don’t. Karin is passionate about getting the best result, and keeping everyone happy in the process. When she’s not battling deadlines and budgets, she’s mum to two young kids and has a passion for food. Making it and eating it. Copyright © 2019, Baxter Sound Pty Ltd. All Rights Reserved.